In the world of contemporary music, Mark Knopfler needs little in the way of introduction. He is best known for heading up iconic British rock band Dire Straits, which formed in 1977 and finally laid down its guitars in 1995 (having reformed after a three-year break in the late 1980s). During its 18-year life, the band gave the world such classics as Sultans of Swing, Romeo and Juliet, Telegraph Road, Private Investigations, Money For Nothing and Brothers In Arms. But Glasgow-born Knopfler was always more interested in the music than the popularity and fame – in fact, he claims the main reason he decided to disband Dire Straits was that it became too popular, too focused on maintaining the band’s dizzying commercial success and not enough on producing good music. He received critical acclaim for composing the soundtrack for 1983 British comedy-drama film Local Hero; later, he formed country-focused ensemble The Notting Hillbillies in the late 1980s. Between 1995 (the end of the Dire Straits era) and 2009, he released six solo studio albums, as well as collaborating on a number of projects. 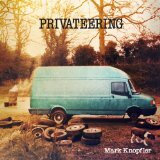 Privateering, released in 2012, is his seventh solo album, and, in the opinion of this humble blogger, it’s a corker. If you’re expecting any of the big, anthemic sounds and rhythms of Dire Straits, you’ll be disappointed; Knopfler’s solo work typically has a much more intimate feel, and Privateering is no exception. A privateer was a privately-owned vessel authorised by government to attack foreign ships during times of war, so it’s no surprise that a strong nautical theme runs throughout. Many of the tracks also testify both musically and lyrically that this is the work of a traveller, a roamer, someone whose heart is out on the open road or the high seas. While the overall tone is fairly low-key and at times even muted, there’s plenty of stylistic variation to keep the listener engaged. This is a double CD, so with 20 tracks, there’s a lot of room to explore. 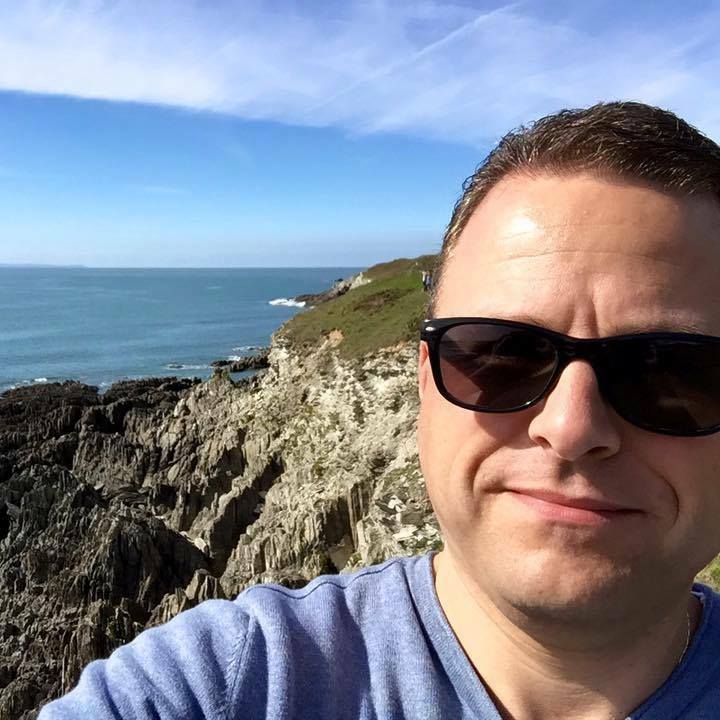 There are heartfelt love songs like Miss You Blues and Radio City Serenade, atmospheric and broody numbers like Go, Love and even a foray into the fringes of country with After the Beanstalk. And there’s no shortage of good, old-fashioned blues, examples being Don’t Forget Your Hat, I Used to Could and Today Is Okay. The tongue-in-cheek Hot Or What and the somewhat raucous and slightly weird Gator Blood add more colour to an already wide-ranging palette. I happen to believe that Knopfler is one of the greatest guitarists alive today. I’ve seen him perform live on two occasions – most recently during the Privateering tour earlier this year – and both performances were spellbinding. The fact that he has managed to surround himself by world-class musicians, most of whom could comfortably hold the attention of a large audience on their own, only adds to the musical banquet that is a Knopfler concert. And many of these same musicians are present on the album. But as well as being one of the guitar greats, Knopfler has always been a fine songwriter, and his lyrical talents are on display here for all to see. His subject matter ranges from love and nostalgia to piracy; whatever the topic, Knopfler treats it with warmth, sensitivity and often a touch of gentle humour. This is not an album to dazzle or impress with flashiness or novelty. And it’s not an album to put on at a party if you want to get people dancing. But if you want to kick off your shoes, dim the lights, sit back, relax and be taken on an enchanting musical and lyrical voyage, it’s perfect.